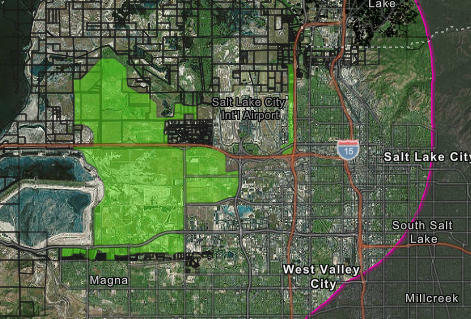 The Utah Inland Port Authority meets on Aug. 29 to discuss the planned commercial trading hub in Salt Lake City. The board has been under pressure from citizen watchdogs, civic organizations and some city officials to open up its subcommittee meetings to include the public in the planning process of the future land-based trading hub. “I think it’s a good question … as to whether the board should go above and beyond what the law requires,” board chairman Derek Miller said during lengthy discussion on the issue. 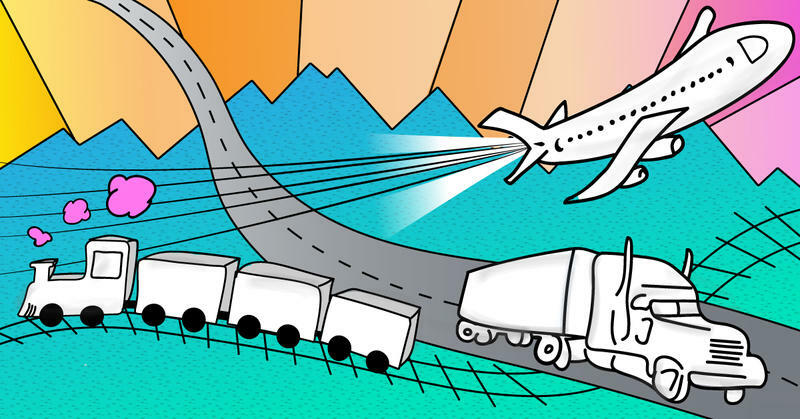 Miller and the board’s 10 members debated the motion during the second full meeting of the body at Salt Lake Community College’s Westpointe Center in northwest Salt Lake, home of the future rail, air and freight port. Many board members expressed concerns, however, that such a move could expose sensitive information, such as real estate deals, or slow down important decisions that needed to be made quickly to speed up the development of the port. “It does come with some complications,” said board member Nicole Cottle, who is assistant city manager for West Valley City. State Rep. Francis Gibson, R-Mapleton, was also opposed. He said the board is already following state law and said no action is taken in subcommittee hearings. “There are people out there that no matter what happens will never be supportive of this project,” he said. 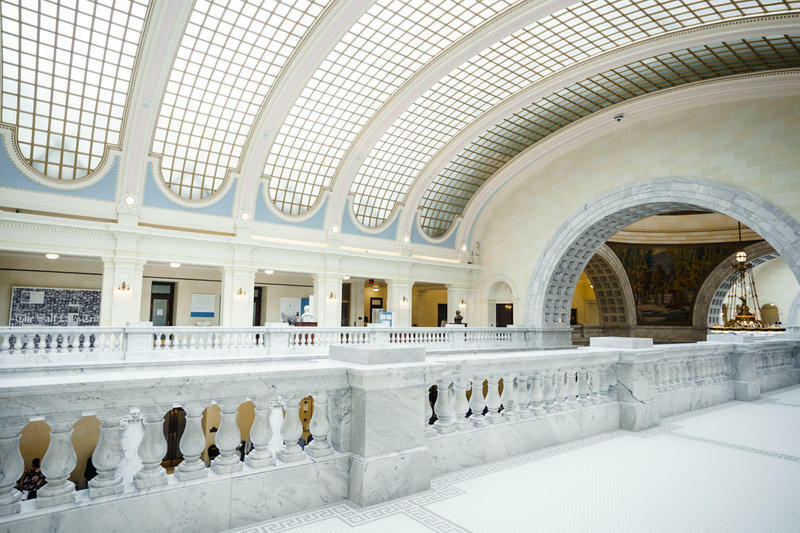 An attorney for the board said that, under Utah’s open meetings law, gatherings without a quorum present and in which no action is taken is not required to be open to public. The port currently has three subcommittees, including one for its executive director search, another for business and budget planning and a third on the tax differential funding the port. The board voted 9-2 to keep subcommittee hearings closed, with Derek Miller and Lara Fritts voting against the motion. Many in attendance were critical of the board’s decision during public comment. Deeda Seed, an organizer with the Coalition for Port Reform, questioned why the board was trying to move so fast. Following that feedback, the board voted to allow public comment before a motion is made during its full meetings — mirroring the state Legislature’s process. Some in the audience applauded the move but said the board needed to go further to overcome public skepticism. The port board, which only formed this summer, has already weathered previous controversies after conflicts of interest came to light for two former members during its first unofficial meeting in June. Those members, Sen. Don Ipson and House Speaker Greg Hughes, resigned from the board and were replaced. The port’s next meeting will be held Sept. 27 from 4-6 p.m. at the state capitol.